Celebrating the 50 best albums of the year always has us comparing music that spans the spectrum. But we also love to dig deeper in particular genres like jazz, blues and folk. And 2018 gave us a wealth of folk/Americana albums to enjoy. 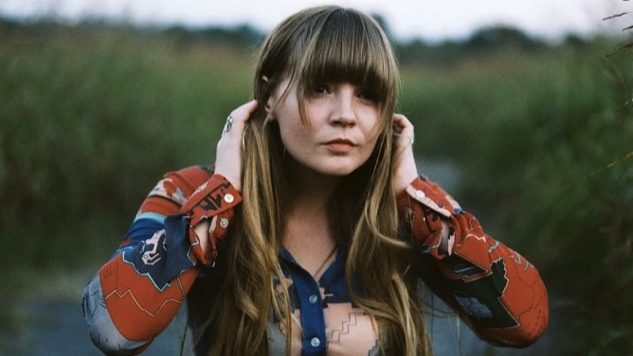 From folk icons like Joan Baez and old-timey virtuosos Old Crow Medicine Show to indie folksters like Courtney Marie Andrews and Haley Heynderickx to twangy singer/songwriters like Brandi Carlile and Lori McKenna, the folk and Americana traditions are in good hands. This may be one of the harder categories to define, but it was one of the easier to find worthy albums, so we expanded this edition from 10 to 20. There was just too much good stuff we couldn’t ignore.